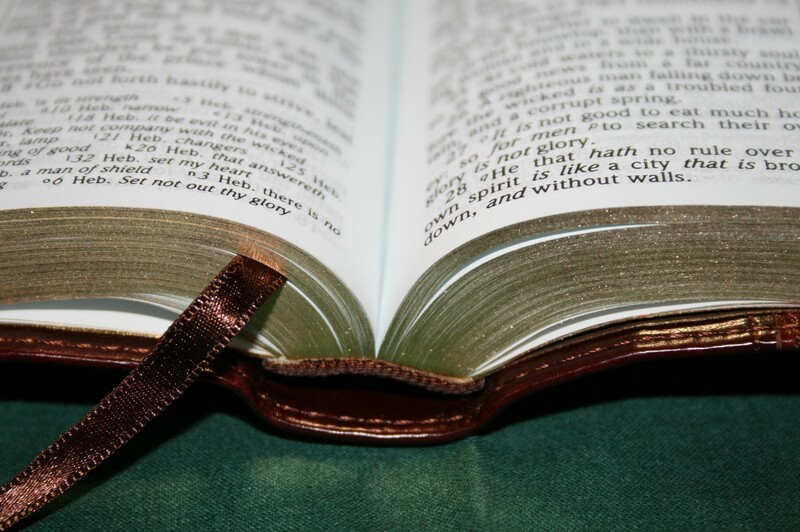 Ultrathin reference Bibles are a staple in the market. 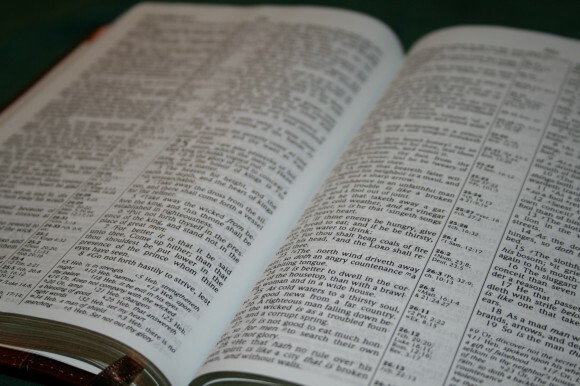 If they have the right quality of tools they can be that one Bible that does everything: carry, reading, preaching, teaching, and even sermon or class prep. 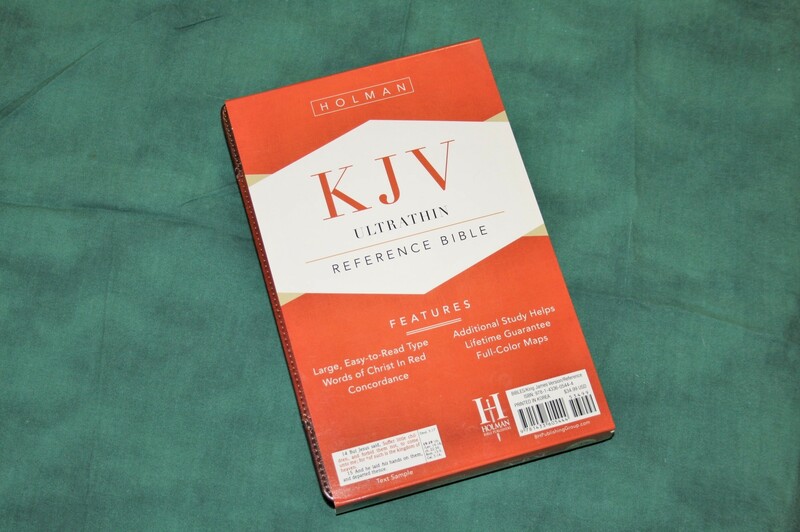 In this review I take a look at Holman’s KJV Ultrathin Reference Bible and see if it can be that one, Jack of all trades Bible. 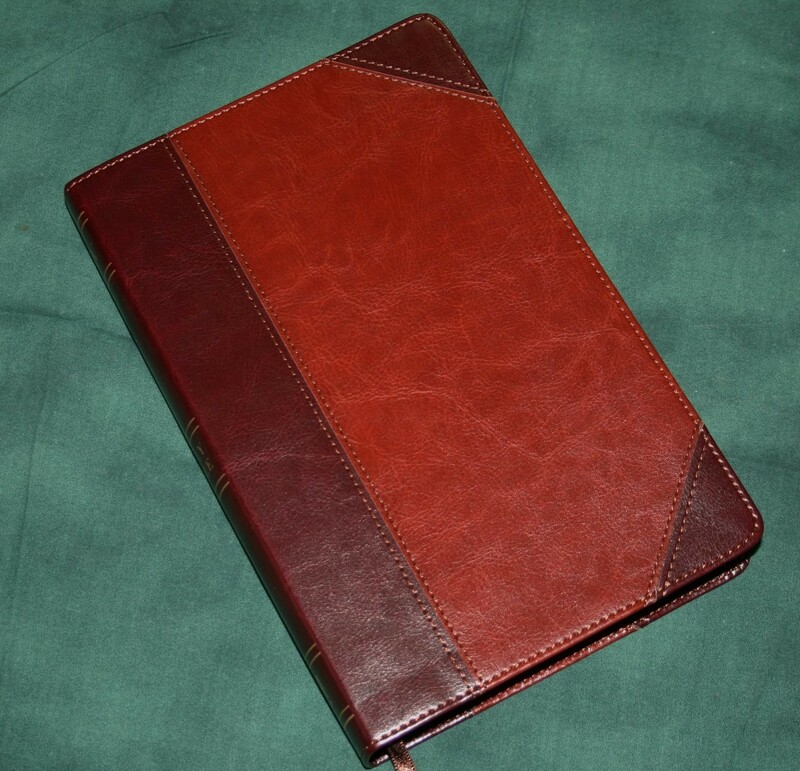 The cover is Classic Mahogany LeatherTouch. I love the look and feel. 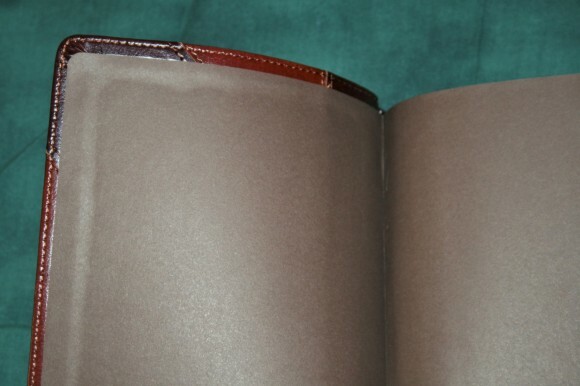 It is brown with a darker brown spine and corners. 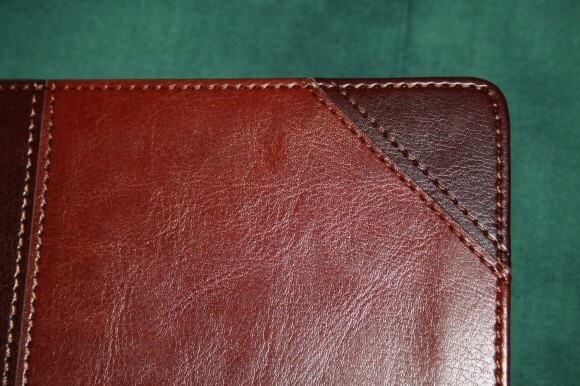 The cover is sewn around the perimeter. The liner is a brown pasted-down paper. The binding is sewn, but it’s very difficult it get it to lay open out of the box. Out of the box it would lay open somewhere in 1 Samuel. Now it will lay open in Joshua. Maybe after it’s been used for long enough it will lay open anywhere. The size is perfect for carry and handling. It’s easy to hold it in one hand for reading. 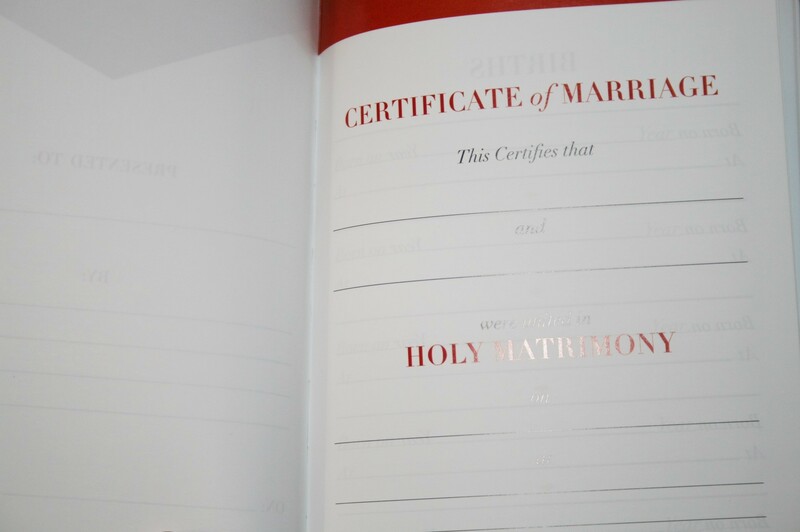 The paper is fairly opaque with very little show-through. The paper in my copy has a blue tint (I’ve heard this is from being recycled, but I haven’t been able to confirm this). I am not a fan of the blue tint. I would pay extra with white or off-white tint. 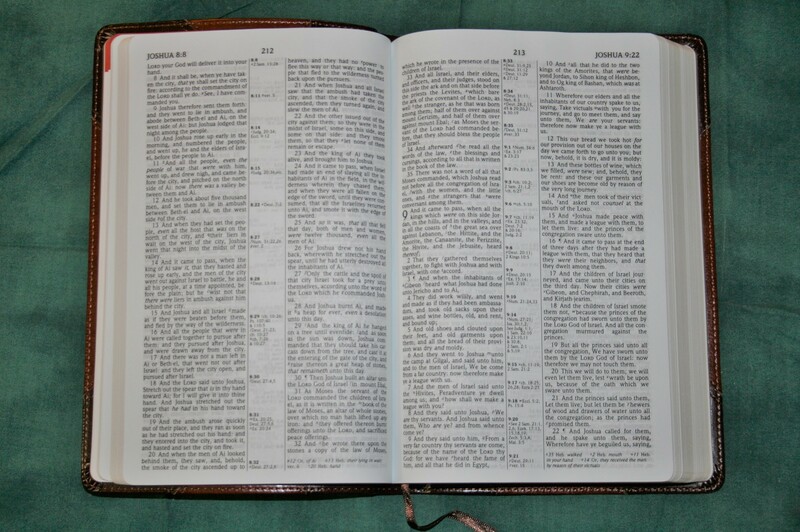 It’s not as blue as other Bibles that I have, so it doesn’t aggravate me as bad as it could. 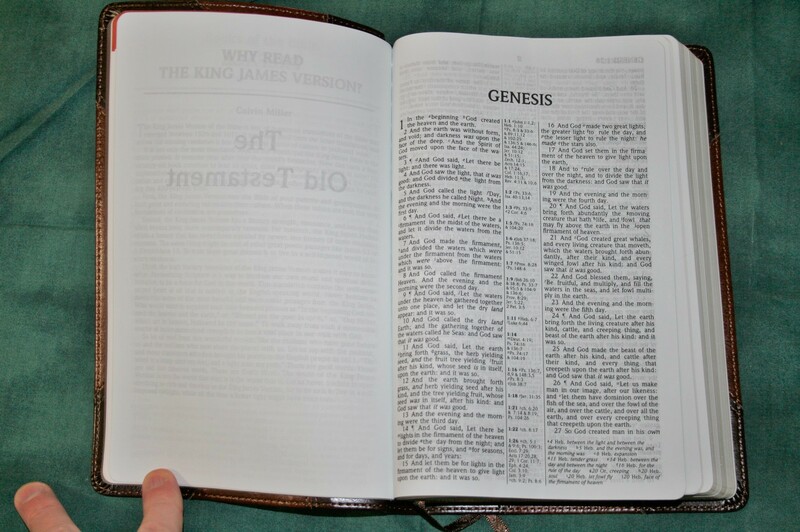 I’ve seen this Bible without the blue, so you can get it with white paper. The print quality is excellent throughout the Bible. Both the black and red letter has about a medium boldness. It has an 8-point font with maybe a 9 point leading. There are no pronunciation marks of any kind. It does have supplied words in italics. The columns are close to 2” (2” from line to end with the text being 1 15/16”) wide with 38 characters across. The margins is 5/16”. You can actually get to the inner margin fairly well. This might be enough space to draw a symbol. At the top of the page on the outer column you will find the book name, chapter number, and verse number. On the left page is the first verse that starts on that page, and on the right page is the last verse that starts on that page. 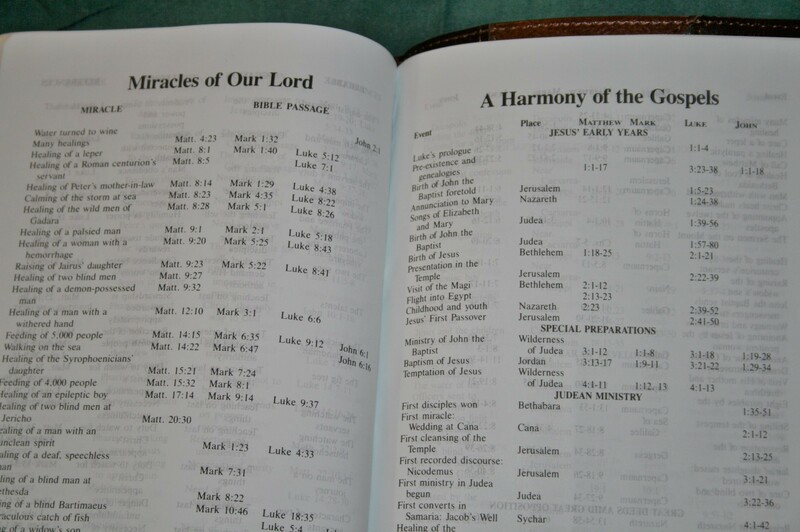 I like that it includes verse numbers as well as chapter numbers. 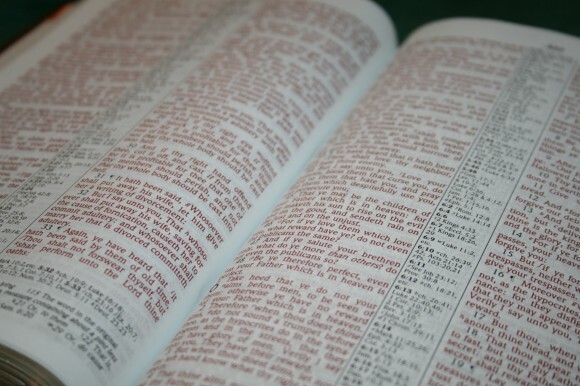 This makes it easier to find verses when preaching or teaching. Books start on the same page the last book ended. 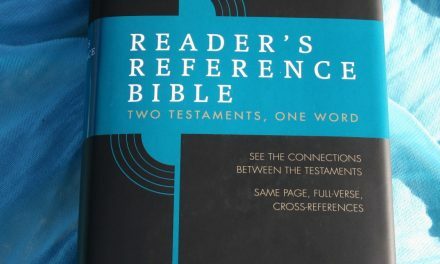 When they call this a reference Bible they actually mean it. References are placed in the center column and are keyed to the text with italic letters. The center column contains the chapter and verse numbers in bold text. If there are too many references to fit in the center column, the rest are placed under the last verse on the page above the notes. Translation notes are placed under the last verse on the page. They are keyed to the text with regular letters. The notes under the last verse show the verse number and then the letter. 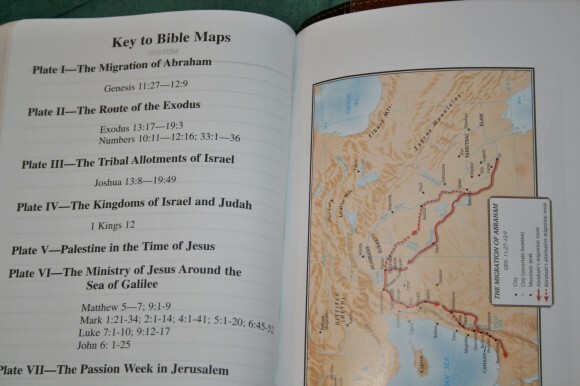 They give information on the original languages (Hebrew, Aramaic, and Greek), literal translations, alternate renderings, parallel passages, historical explanations, and more. I am glad to see that footnotes are still being included. 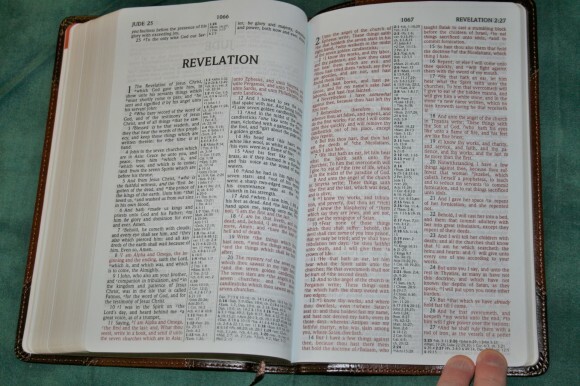 I’ve noticed a current trend of publisher going away from notes in the KJV. I think notes are helpful and should be included. This is one of the better concordances that I’ve seen in an ultrathin hand-size reference Bible. The helps are good for topical studies or trying to find something specific. 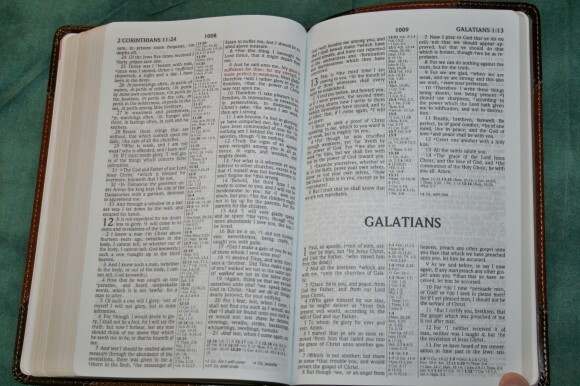 Even just a few pages of helps makes a difference and adds to the value of study you can get by using this Bible. 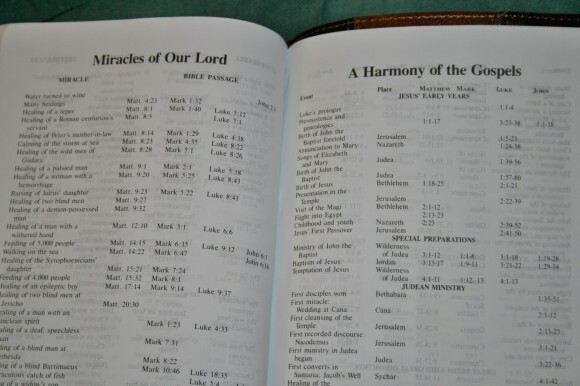 I would much rather have these type of helps because they’re basically lists of Scriptures. 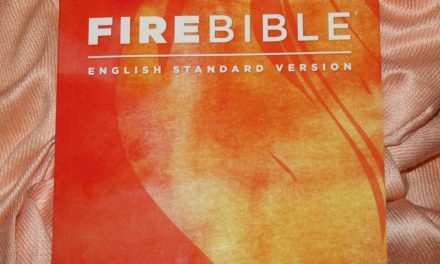 There is a lot to like about this Bible. If I could change one thing it would be the blue tinted paper. The opacity is fine, but I find the blue tint to be highly annoying. The blue tint is the only thing keeping me from using this as my primary carry Bible. 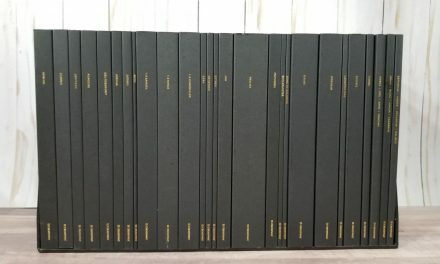 Not all editions have the blueish paper, so I might grab one of these as my carry Bible. 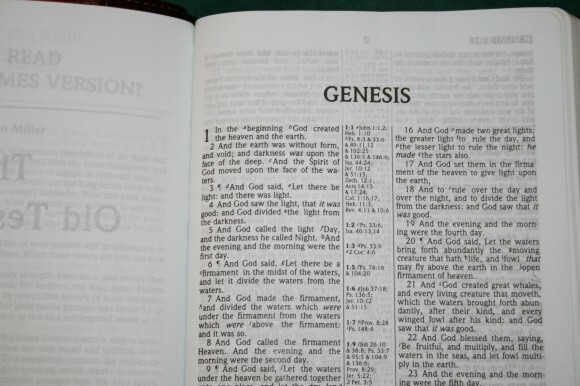 If this was the only Bible I owned (with white paper) I would be happy with it. 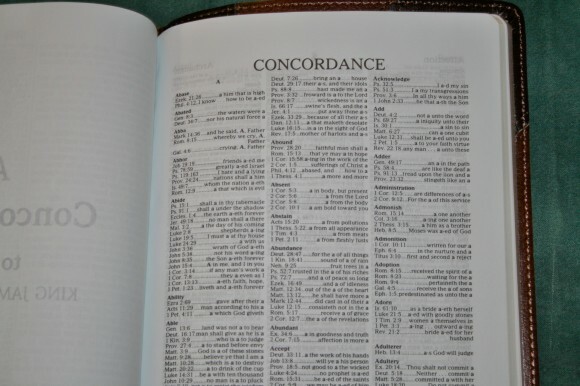 The size is perfect, the font is dark enough to be readable, the references and notes are excellent, and the concordance will help you find the majority of anything you need. The study helps are useful for topical studies. 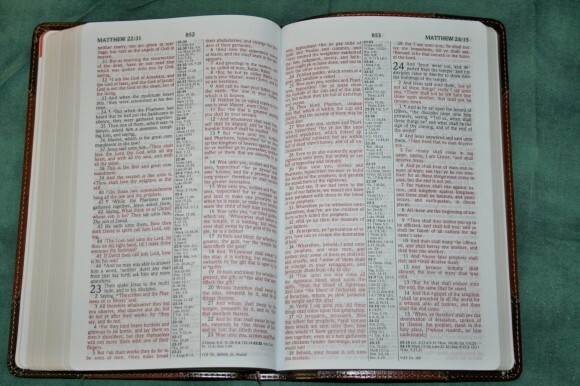 This would make a great choice for a primary Bible or just a Bible to carry around. I’d love to have this in a premium cover. I highly recommend the Holman Ultrathin KJV Reference Bible. Holman Publishing provided this Bible free for review. I was not required to give a positive review – only an honest review. My opinions are my own. 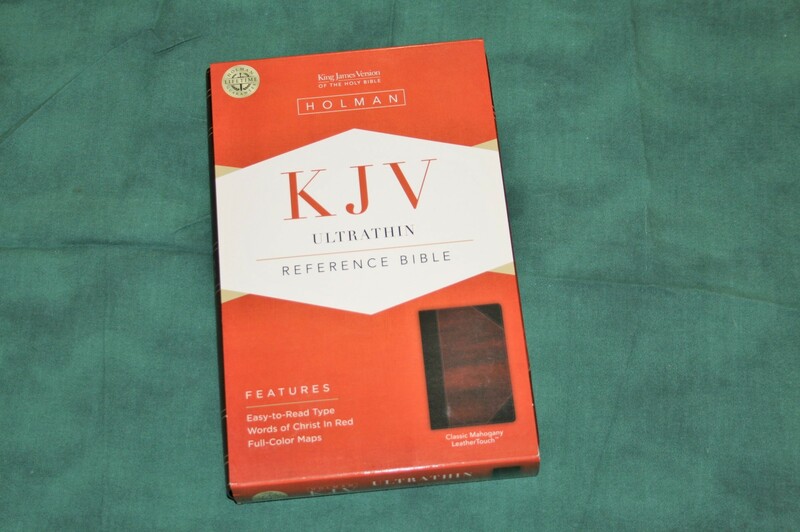 I have an Ultrathin Compact KJV on the way now from Holman. It should be in any day now. This review has heightened my anticipation for its arrival. 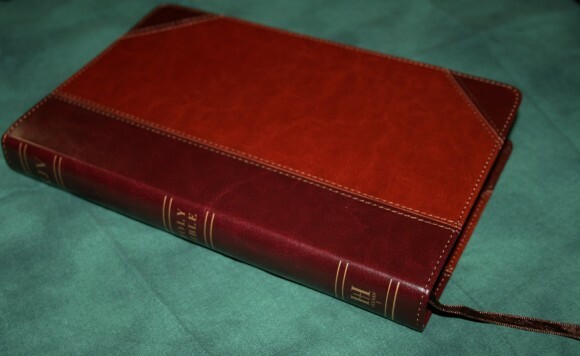 This looks like a nice inexpensive bible, I would pay a few more dollars for real leather though with the price one shouldn’t complain. 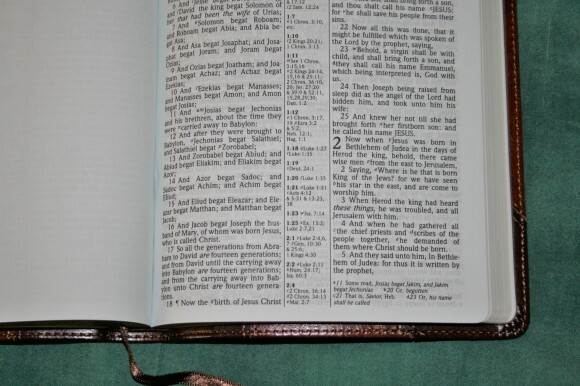 This is a pretty good bible, especially since it has the KJV marginal footnotes, but it has a couple of “cons” I’d like to see the publisher address in the next printing. First, it has no subject headings at the top of the page. Second, the chapters are run together like someone fell asleep during editing. Larger print would also be really nice. I agree. It wouldn’t take much to make this my primary Bible.